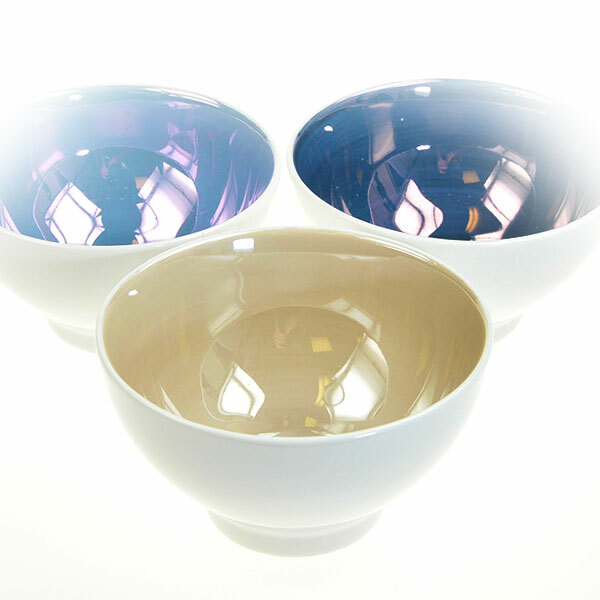 Give your event that super-special look and hire Zanzi bowls, cups and saucers from leading hire company Event Hire UK. Perfect for that after-wedding-breakfast espresso or perhaps a smart corporate function, our range of Zanzi products for hire is second to none in the hire business. 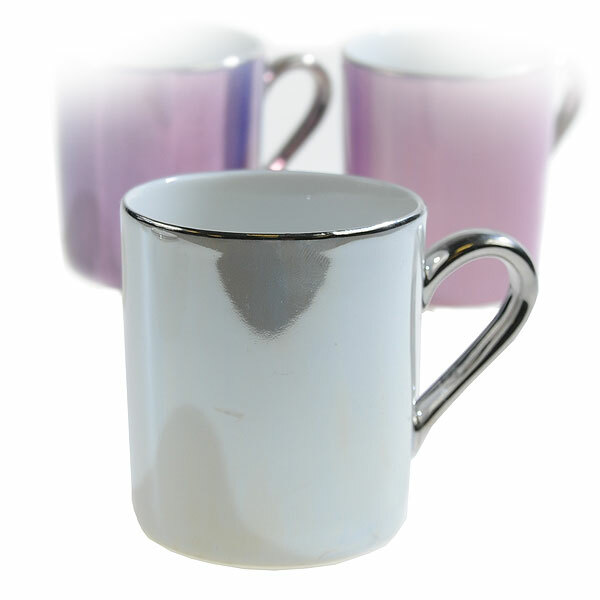 You are able to hire Zanzi tasting bowls and also hire Zanzi cups and saucers. What makes the Zanzi range so special? 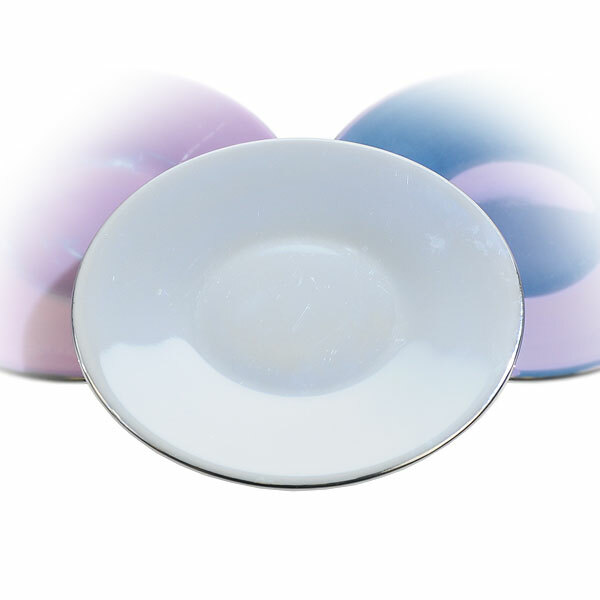 Well, you'll be able to appreciate the mix of pearlescent colours across the range and a real feel of quality and style. They are here to be enjoyed! Rest assured that all our Zanzi crockery for hire - like all our other crockery for hire at Event Hire UK - will arrive with you in immaculate condition, ready for immediate use on your table. We will make your hire tasting bowls Zanzi and anything else perfectly hassle-free. Contact us today to benefit from years of experience!